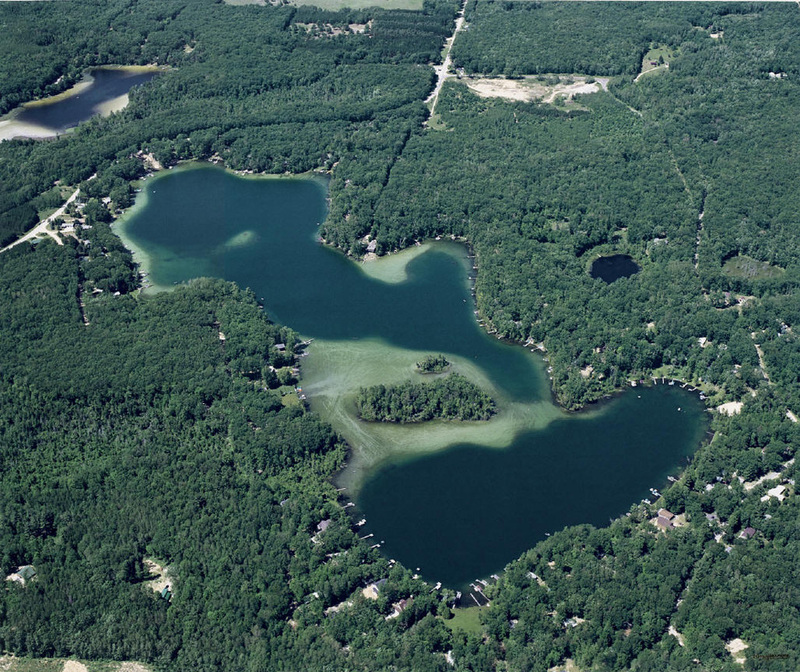 Lakefront property owners on Harper Lake received information this week about a proposed special assessment district to treat Harper Lake for any invasive weeds found in the lake. This proposal will not change how the lake is treated for weeds -- it will change HOW WE PAY for the invasive weed treatment. Click the "Lake Treatment" page on the left side for more information. Do you have a question on licenses, permits or regulations? Go to LINKS and click onto the latest DNR Bulletin. What is the purpose of Harper Lake Association? How do I contact a Board Member or Committee Chairperson? What if my neighbor is breaking the rules? How do I update my information in the Association Directory? What does the $55.00 Association Fee cover? What are the boating rules for Harper Lake? What should I do if I want to burn leaves or brush? Can my family ride an ORV or Golfcart in the area? Harper Lake Water Quality Report - download the 2017 report here.